Introduction to Bovine Endoscopy: Location: Swanmore. This practical course on bovine endoscopy, is conference room based and involves a maximum of 8 delegates. You shall be split in small groups and have plenty of in-vitro training, through an interactive course. The teaching methods are based on video presentations of the procedure, as well as classroom based practice. 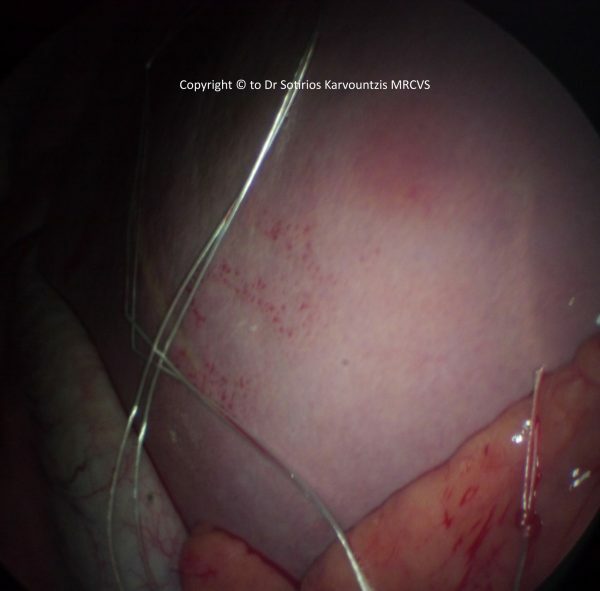 The Introduction to Bovine Endoscopy course aspires to serve as a taster and outline what Endoscopy (from Laparoscopy to Thelioscopy) can offer. Very often in clinical practice prognosis is more important than diagnosis. Target Organs can be fully visualised through 1.5 cm incisions. Unless the case warrants, no antibiosis is required. There is strong evidence that laparoscopically corrected LDAs produce more milk than laparotomic ones. There is evidence that endoscopically corrected LDAs result in quicker clinical recovery. 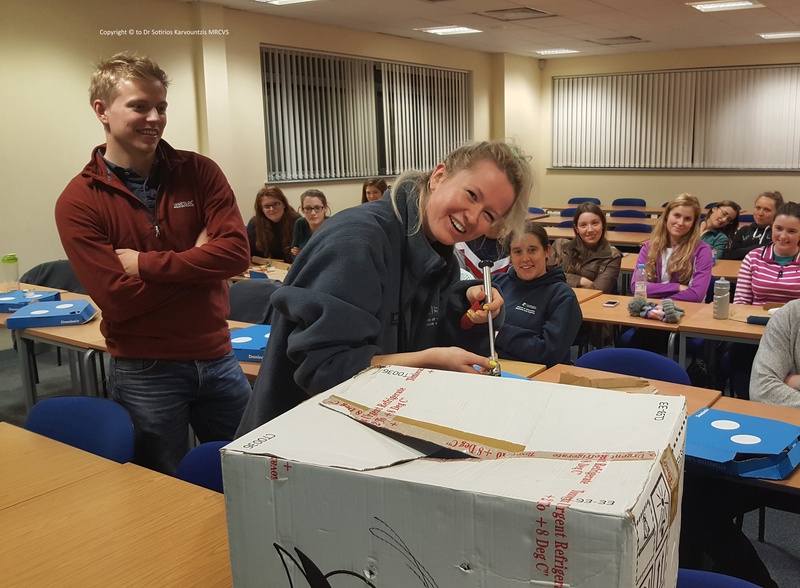 Come along, experience how a cattle clinician can improve her or his diagnostic and prognostic skills, explore the various surgical possibilities, but more importantly come along and have fun! Bookings accepted from the 1st of April 2019 will be charged £276 (inclusive of VAT) per delegate. Your course tutor is Dr Sotirios Karvountzis MRCVS.